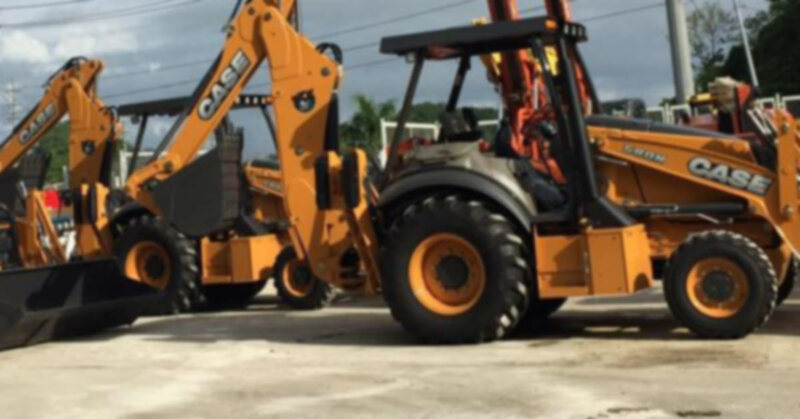 The most reliable pre-owned construction machinery and equipment. Contact us with your request. Chances are we have it or know how to get it. If you don’t see any equipment here, please check your browser settings to ensure you’re not blocking third-party cookies and site data. Thank you.